You all know me; I’m a huge Call of Duty fan. I play it all the time and even go as far as enjoying the campaign modes. Yes I know the majority of what a CoD game consists of is multiplayer, but I always thought of the story as being as entertaining as any summer blockbuster movie. However, all of that enjoyment was derailed last year when Ghosts was released. 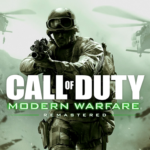 Though I enjoyed some elements of the game, namely the combat missions that took place in space, as well as the tank rush, in the end it was Infinity Ward resorting to the “sequel bait” style ending that ruined the whole experience for me. That’s not to mention that Ghost’s main feature, a partner dog named Riley, was grossly underutilized and it felt even more like more of the same. Always remember to take the path of least resistance. 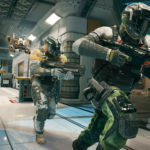 But now, with the addition of Sledgehammer Games as the developer, the Call of Duty franchise features games that are on a three year development cycle, and Advanced Warfare is the first to put that new cycle to the test. Also, while it is not the first game in the COD series to feature futuristic weaponry, as Black Ops II beat it, Advanced Warfare truly feels more like the COD: Future Warfare game that fans have wanted to play. Buy Call of Duty: Advanced Warfare right now from Amazon! 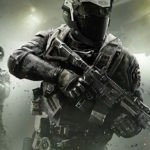 In fact, Advanced Warfare takes place nearly 30 years after the events of Black Ops, starting in 2054. The main character is Private Jack Mitchell, a Marine deployed to Seoul to stop an invading North Korean army. However, during an attempted demolition on a North Korean aerial artillery platform, fellow soldier Will Irons dies in an explosion, while a piece of shrapnel severs off Mitchell’s left arm. All hail virtual Kevin Spacey. Mitchell is discharged from the Marines due to his injury, and at Will’s funeral, he meets face to face with Will’s father, Johnathan Irons, played by Kevin Spacey in voice and digital likeness. As the CEO of Atlas, the world’s largest private military company, he offers Mitchell a second chance, restoring his arm in the process. With Atlas’ new technology, including a new arm and exoskeleton body suits, Mitchell falls in well with Atlas, but is tested when a terrorist organization called the KVA comes into play. Led by an individual known only as “Hades,” the KVA succeed in attacking a nuclear power plant in Seattle, causing it to meltdown as well as trouble at several other locations in the world. Five years pass, and while the world still reels from KVA attacks, Atlas succeeds in providing security and protection, and in doing so, it also advances Irons’ rise to power. Kinda Wish I had a Lancer right now… wait… wrong future. I don’t want to give too much into the storyline but let’s just say the implementation of the futuristic technology is a much welcome addition. First off, we have the switchable grenades. Lethal grenades can be set to standard fragmentation, contacts that explode on impact, or smart grenades that track anyone who is being aimed at. As for non-lethal grenades, smoke grenades are now switchable to EMPs and “threat” grenades which digitally show where enemy targets are located. Let’s just say those threat grenades helped me out with many a battle and I am glad they were added. I can say the same about the exoskeletons. Each suit provides special abilities that will enhance combat. For instance, the Overdrive function can slow down time and improve accuracy. Suits can also be equipped with jump jets, magnetic gloves, or a grappling hook system with works as a nice silent assassination device. Sure there will be some of the more ignorant types of gamers out there who would just look at it as ripping of Titanfall, but this goes further than that. 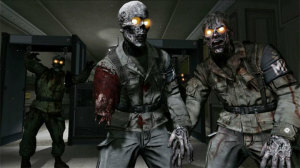 Zombies never advance… they will always want your brains!!! 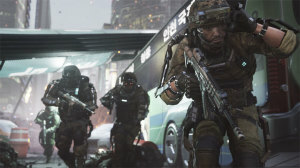 The main campaign can be finished in under 10 hours, which for a CoD game seems about the norm. But this time, with the new weapons and technology, the impressive storyline, and an amazing character in Johnathan Irons, it’s really an ideal shooter experience. 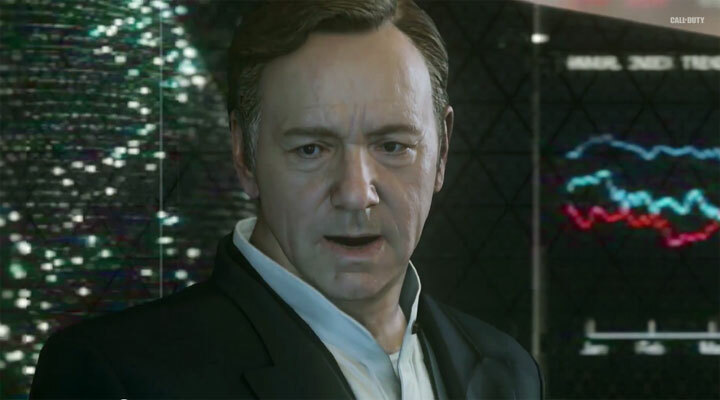 Kevin Spacey is the perfect choice for his character, and the way they rendered him in the game, likeness and all, is just terrifyingly accurate. I have to say I am very impressed at how well he looked in the game, as well as the whole game in general. I played AW on the Xbox One, and I know I’ll hear about how the resolution scales and is not a full 1080p, but you barely notice the scaling, especially since the frame rate stays near the targeted 60 frames per second. 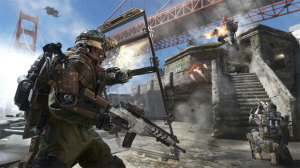 Multiplayer will be familiar to all those who are used to COD, but I hoped that the addition of the exosuits would result in more run and gun action, and in doing so, reduce the number of campers who ruin the experience for everyone. Sadly, campers still exist, and I’m dealing with them on a regular basis. Even with offering “classic” playlists that do not use exosuits, it doesn’t ward off camping at all. The same can be said with level balancing. The first time I started a team deathmatch, I ended up going against a team of at least Level 30 players. There should at least be a boot camp option to allow lower level players to at least get a chance to compete. Boom headshot!!! Anybody? No? Too dated of a reference? Thankfully there are also co-op survival modes that can be played like a Horde mode. I ended up spending a lot of time with them and they are quite enjoyable. They are also what allow more map tiers to be unlocked, all the way up to bringing back the legendary Zombies mode. Yes it takes a while to unlock, but at least Sledgehammer, and Activision, for that matter, were smart enough to not lock it behind DLC or a Season Pass. I commend them for that. 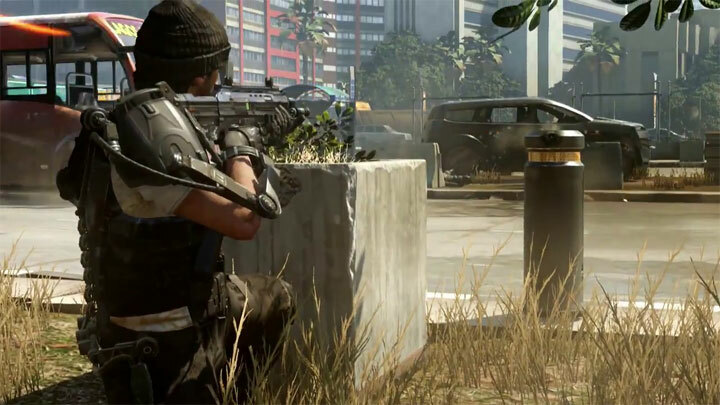 Advanced Warfare made Call of Duty fun again. It makes up for the past mistakes of Ghosts and made me interested in the series again. 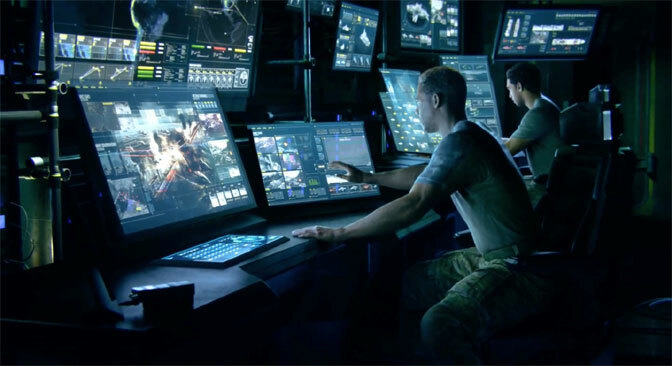 With the three year development cycle now in full swing, I guess next year it will be Treyarch’s turn to impress us. Black Ops II was good, but can they improve on Advanced Warfare? Pros: A much improved follow up to COD: Ghosts. Exo Suit functionality adds a new twist to the standard run and gun. Impressive, if familiar, storyline that doesn’t result in sequel bait. Virtual Kevin Spacey is an amazing main character, even if his likeness can be very creepy. Zombies are back! Cons: Main campaign mode, in typical COD fashion, can be completed in a few hours. 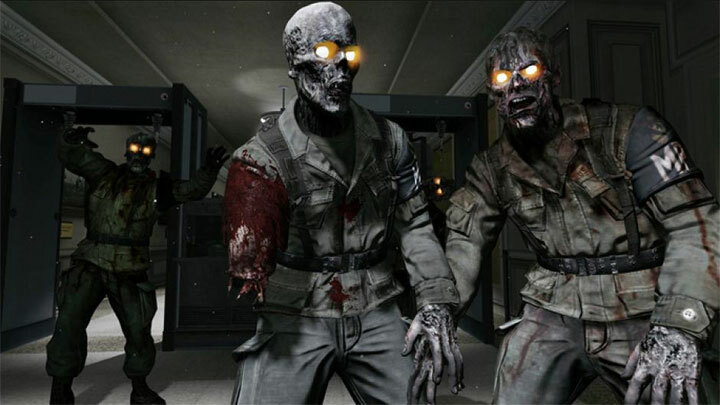 Unlocking Zombies requires time and patience but at least it’s not locked in DLC or a Season Pass. Still wish they’d offer multiplayer level balancing, and eliminate campers altogether.